Our staff has over 70 years combined experience. 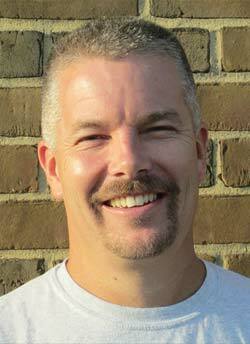 The president of the company, Mike Gallimore is a 2nd generation remodeler. We are a member of the Better Business Bureau with a A rating. We know that Communication is key – We are available 24 hours a day to service your needs. We understand that you are busy, and we are available evenings and weekends for your convenience. No Surprises – We provide you with a signed contract, so you know what the bill is when the job is done. 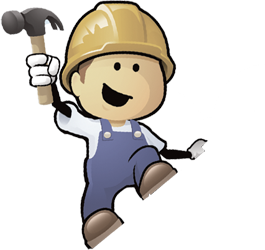 Professional Installations: Each project is performed by qualified installers. 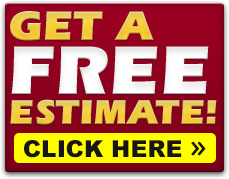 Our Guarantees range from 1 year to lifetime warranties on materials & labor depending on selection. We stay current on products and trends in the construction industry. 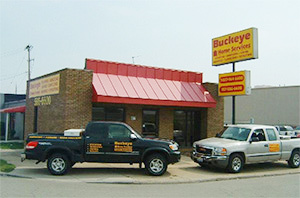 Main office is located in Dayton, Ohio along interstate 75.